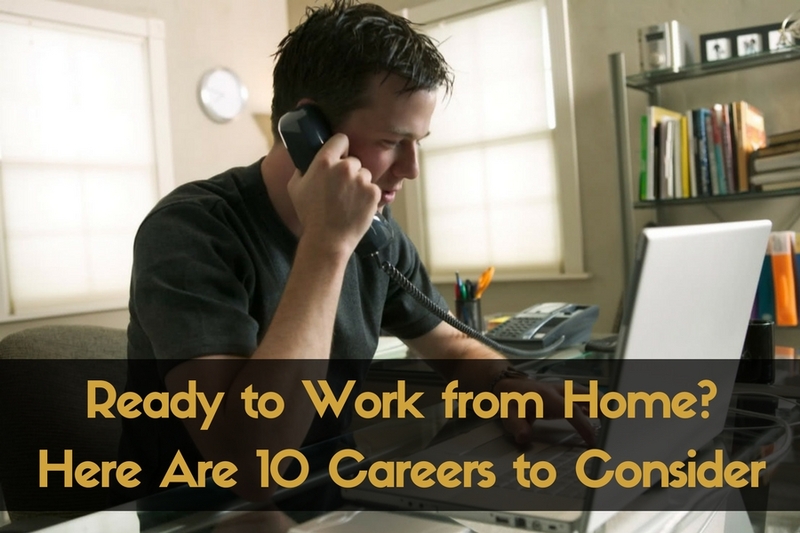 People want to work from home for a variety of reasons. Some are bored with having to commute from home to their job everyday, some want to be able to stay home with their kids, some just want some flexibility in their schedule. But in the past working from home typically meant a low paying job that was boring as well. Thankfully things have changed, and today you can actually work on building a solid career while still working from home. Customer service reps are the most popular work from home positions. Major companies like HP and Apple have telecommuting jobs available throughout the United States as well as internationally. To qualify for this type of job you’ll need to have at least a high school diploma or GED and 6 months to 2 years customer service experience. You should have basic computer skills and be familiar with programs like Microsoft Word and Excel. If you love working with kids keep reading. As an online tutor you would be working with children in different age groups assisting them with homework, tutoring, or other school related projects. If you have a Bachelor’s or Master’s degree in a particular subject matter and at least two years of work experience you may meet the requirements of some companies. The first thing I would associate a transcriptionist career with was the medical field. Boy was I wrong about that. There is also a general transcriptionist who will transcribe things like meetings and a legal transcriptionist may transcribe legal depositions or other legal documents. If you’re an excellent typist, with speed and accuracy, have great listening skills, perhaps you should consider a career in this field. If you’re bilingual or multilingual you may want to consider a work from home career as a translator. Translators can be used in a variety of instances, such as translating in a court of law or on a conference call that includes people from all over the world. So if you’re fluent in English, Spanish, French, Vietnamese, Chinese, Italian, or German you might want to consider this field, as translators are in high demand and the pay is typically quite high as well. Thanks to ever-evolving technology nurses can now enjoy the perks of working from home and say goodbye to long shifts. There are three types of responsibilities a nurse can do from home. A triage nurse handles non-emergency situations through a series of questions and assessments. A home-care nurse provides medical attention to home-bound patients, and a case manager is responsible for keeping track of a patient’s medical history. A closed caption reporter provides text for a televised broadcast. It can either be in real time as the program is aired or closed caption editing a pre-recorded show. You have to have some serious typing skills as most companies require a typing speed from 200 to 280 words per minute, and you need to be familiar with several transcription methods. Ah yes, administrative assistants are no longer confined to a desk working 9 to 5. 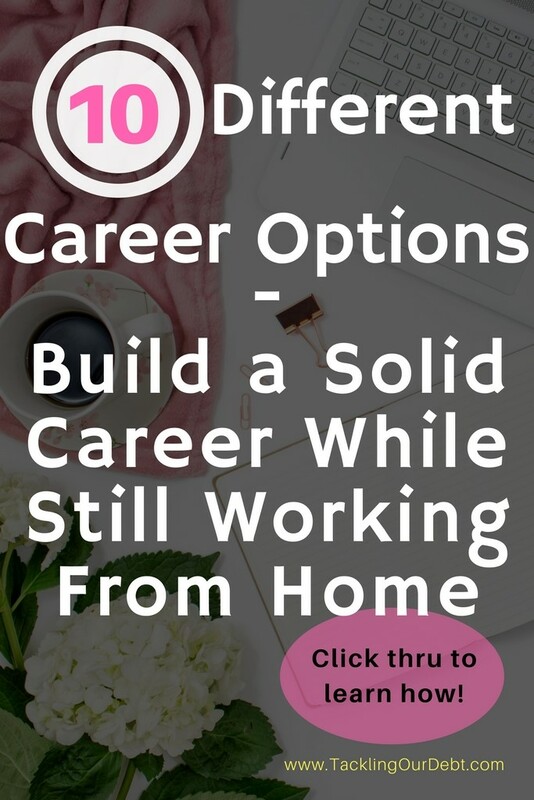 If you have clerical skills and a home office with equipment like a computer, printer, and fax machine you can say goodbye to the commute and build a career working from home as a virtual assistant. Doctors depend on medical billing and coders to correctly bill insurance companies, Medicare and Medicaid. After all this is how a doctor gets paid. A coder provides the proper code for a procedure performed in a doctor’s office or hospital, and the billing clerk will use that code to submit a claim to an insurance company or file a claim with Medicare or Medicaid. If you don’t have experience but would like a career in this field there are vocational schools you can attend to get certified in anywhere between 18 to 24 months. Anytime you call a company or doctor’s office after hours you’ll likely get an answering service. A clerk will take a message and pass it along. Back in the day, an answering service clerk would pass the messages back to the office over the phone. But now the answering service clerks can send the messages via email or text, which means the answering service clerk can pretty much be located anywhere. If you’re the type of person who loves working with computers consider a career in technical support. A tech support rep helps end users with troubleshooting issues, installing/updating software and other applications. Web hosting companies, and social media companies, are always hiring work from home technical support people.